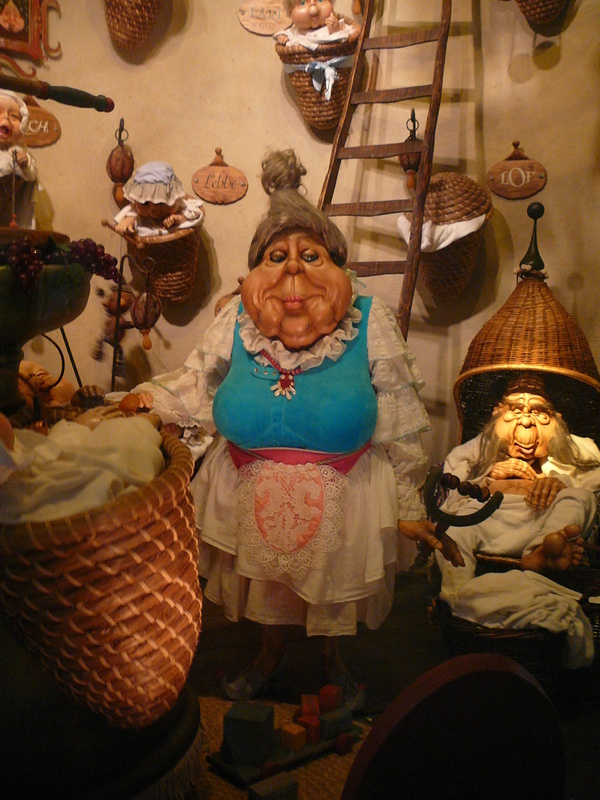 There are a few ‘leading ladies’ that stand out in Efteling, but none more than Laaf Lot, who runs the Kraamhuys in the Laaf Village. ‘Kraamhuys’ literally translates as ‘Maternity House’! Here, she looks after many Laaf babies, while her other half snoozes in the chair beside her. We still suspect that he may have had one too many Laaf beers!